Award-winning hairstylist Damon Ashley and his amazing team have now moved in and set up their beautiful new boutique studio in the tree lined suburb of Eatons Hill. More than just your local hairdresser, at Naked Truth Hair & Beauty we believe in providing the best customer experience possible. Our aim is to have you leave feeling like a celebrity every time you walk out of our salon. We will provide you with amazing hair and beauty services, high quality products and our fully trained staff that reach Damon's high standards of service plus his reputable experience is all given back to you and all his clients. Sit back, relax and enjoy being pampered. Enjoy a complimentary cup of tea, coffee or a glass of wine or Champagne whilst you wait for your new hair style to be perfected. 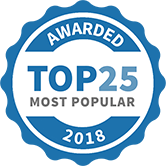 Damon and the team have over 15 years' experience within the industry, Damon has been nominated and received many awards for hairdressing and also business management throughout his career. 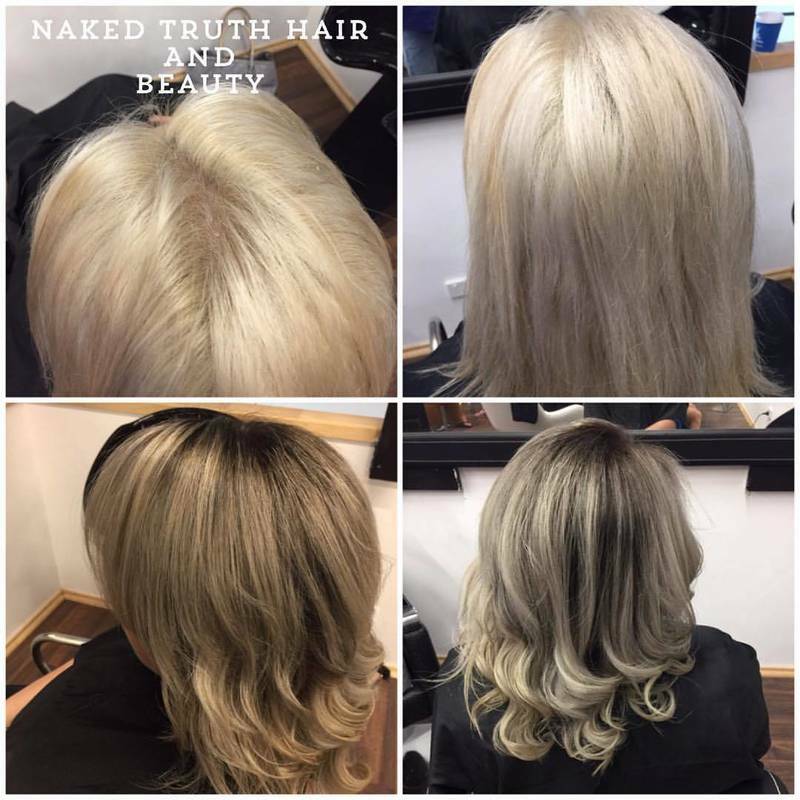 Naked Truth Hair and Beauty use only the absolute best products on the market; with most of the products only being found in top salons around the country. Communication between you and our team is of the upmost importance to us. Through reassuring communication with our team we are confident in bringing the vision you have to reality together. 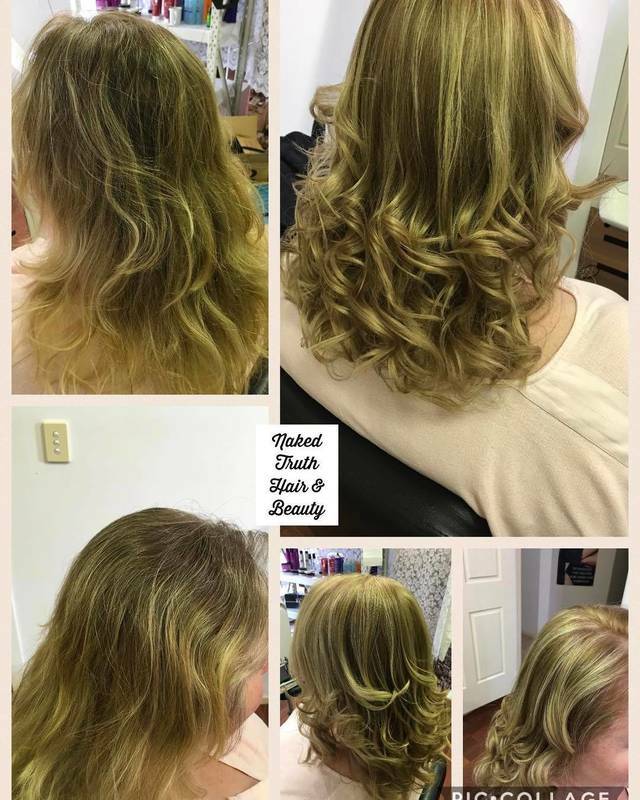 The team at Naked Truth Hair and Beauty ultimate goal is to provide an exceptional level of service at suburban prices in the hope that all their clients leave the salon feeling like a celebrity. 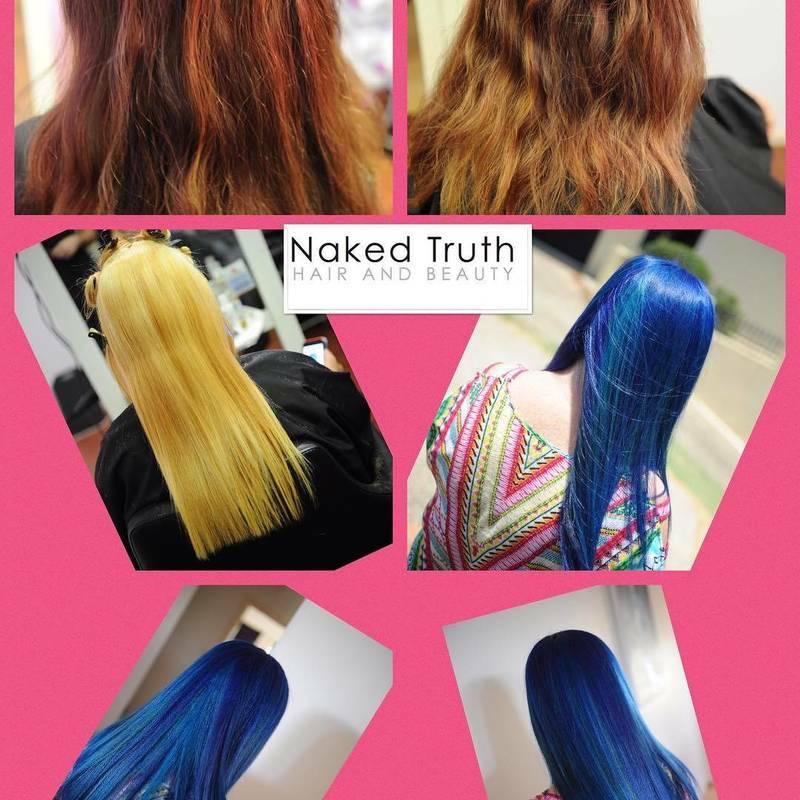 At Naked Truth Hair & Beauty we pride ourselves so much on our quality of work that we offer a 7-day money back guarantee. If you are not happy with your service at our salon we will either re do it to the vision you had in mind or provide you with your money back. 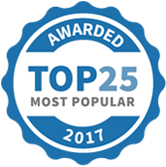 Naked Truth Hair and Beauty has been selected as one of our Most Popular Beauty and Wellness Services!